Some scientific discoveries arrive after years of painstaking, goal-oriented lab work. But surprisingly frequently, world-changing innovation comes from a lucky accident, provided the right person is there to realise the accident’s implications. In some cases, a clumsy spill or drop led to the creation of some new substance. In others, unclean or unsafe lab practices revealed the hidden properties of something. And sometimes, a researcher (or even a schoolteacher) looked at something in the world around them and realised that it could be repurposed to great utility and frequently, great profit. With a prepared mind, researchers can turn what they accidentally observed into something useful. Here are 20 such discoveries. In 1945 Percy Spencer, an engineer for the Raytheon Corporation, was working on a radar-related project. While testing a new vacuum tube that drives a radar set known as a magnetron, he discovered that a chocolate bar he had in his pocket melted. He became intrigued and started experimenting by aiming the tube at other items, such as eggs and popcorn kernels. 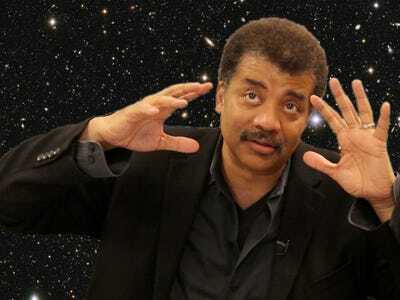 He concluded that the heat the objects experienced was from the microwave energy. Soon after, on October 8, 1945, Raytheon filed a patent for the first microwave. The first microwave weighed 750 pounds and stood 5' 6' tall. 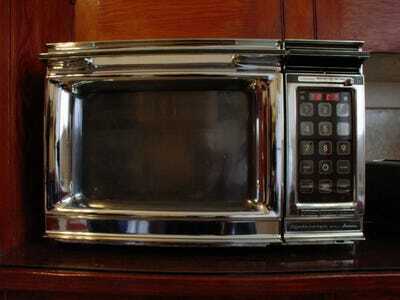 The first countertop microwave was introduced in 1965 and cost $US500. In 1895, a German physicist named Wilhelm Roentgen was working with a cathode ray tube. Despite the fact that the tube was covered, he saw that a nearby fluorescent screen would glow when the tube was on and the room was dark. The rays were somehow illuminating the screen. Roentgen tried to block the rays, but most things that he placed in front of them didn't seem to make a difference. When he placed his hand in front of the tube, he noticed he could see his bones in the image that was projected on the screen. He replaced the tube with a photographic plate to capture the images, creating the first x-rays. The technology was soon adopted by medical institutions and research departments. 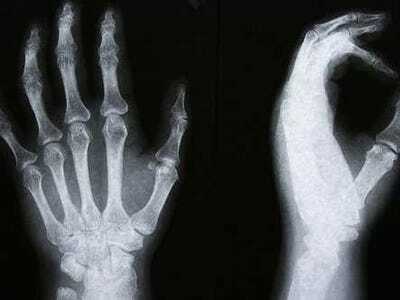 In 1896, intrigued by the discovery of x-rays, Henri Becquerel decided to investigate the connection between them and phosphorescence, a natural property of certain substances that makes them give off light. Becquerel tried to expose photographic plates using uranium salts, like Roentgen had done with his x-rays. He thought he needed sunlight to complete his experiment, but the sky was overcast. He stored his items and decided to wait for a sunny day. To his surprise he discovered the photographic plates were exposed despite the lack of light. He theorized and later showed that the rays came from the radioactive uranium salts. 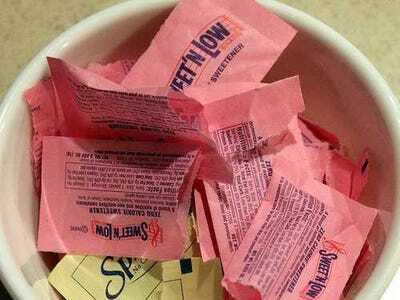 Saccharin, the artificial sweetener in 'Sweet'N Low,' is somewhere around 400 times sweeter than sugar. It was discovered in 1879 by Constantine Fahlberg, who was actually working an analysis of coal tar. After a long day in the lab, he forgot to wash his hands before eating dinner. He picked up a roll, and noticed that it seemed sweet -- as did everything else he touched. He went back to the lab and started tasting compounds until he found the results of an experiment combining o-sulfobenzoic acid with phosphorus chloride and ammonia (tasting random chemicals is not generally considered a safe lab practice). Fahlberg patented saccharin in 1884 and began mass production. The artificial sweetener became widespread when sugar was rationed during World War I. Tests showed that body couldn't metabolize it, so people didn't get any calories when eating saccharin. In 1907 diabetics started using the sweetner as a replacement for sugar and it was soon labelled as a noncaloric sweetener (for dieters). In 1956 Wilson Greatbath was building a heart rhythm recording device. He reached into a box for a resistor to complete the circuitry, but pulled out the wrong one -- it wasn't quite the right size. He installed the ill-fitting resistor and noticed that the circuit emitted electrical pulses. It made him think of the timing of the heartbeat, as well as the electrical activity of the heart itself. 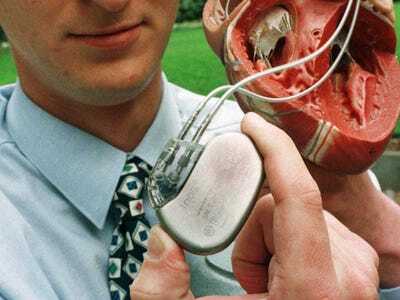 He thought this rhythmic electrical stimulation could compensate for a breakdown in the heart's ability to pump its own muscles, an idea that had intrigued him in the past, but one that he hadn't thought was possible at the time. He began to shrink his device and on May 7, 1958, a version of his pacemaker was successfully inserted into a dog. 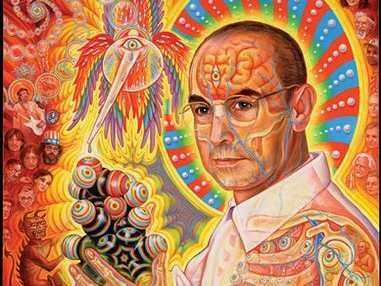 Albert Hofmann was studying Lysergic acid, a powerful chemical that was first isolated from a fungus that grows on rye, when he first synthesized LSD in 1943. Like many other inventors, he doesn't characterise his discovery as an accident -- it started with one, but he's the one who decided to follow through with his findings. These chemicals he studied were going to be used as pharmaceuticals, and many derivatives of them are still used today. While working with this chemical, sometime about five years after it was synthesized, Hoffmann reported feeling restless and dizzy. He went home to lay down and 'sank into a kind of drunkenness which was not unpleasant and which was characterised by extreme activity of the imagination,' according to his own notes. 'As I lay in a dazed condition with my eyes closed (I experienced daylight as disagreeably bright) there surged upon me an uninterrupted stream of fantastic images of extraordinary plasticity and vividness and accompanied by an intense, kaleidoscope-like play of colours,' he continued. Intrigued, he intentionally dosed himself with the drug on April 19, 1943 to find out its effects. It was the first planned experiment with LSD -- but not the last. In 1928 Alexander Fleming, a professor of bacteriology, returned to his lab after a vacation. While sorting through his petri dishes of colonies of the bacteria Staphylococcus, he noticed mould had started to grow on them. Looking for what colonies he could salvage from those infected with the mould, he noticed something intriguing. Bacteria wasn't growing around the mould. 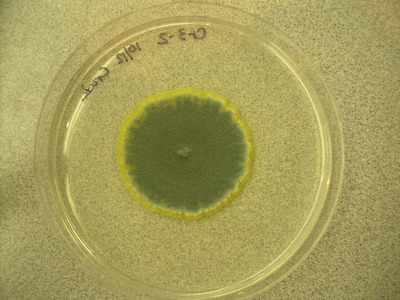 The mould actually turned out to be a rare strain of Penicillin notatum that secreted a substance that inhibited bacterial growth. Penicillin was introduced in the 1940's, opening up the era of antibiotics. 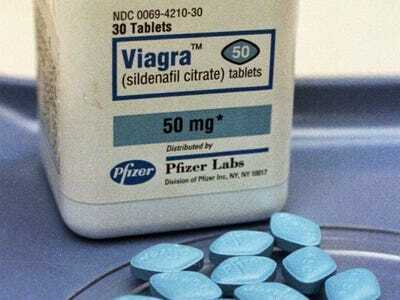 Viagra was the first treatment for erectile dysfunction, but that isn't what it was originally approved for. Pfizer originally introduced the chemical Sildenafil, the active drug in Viagra, as a heart medication. During clinical trials the drug proved ineffective for heart conditions. But men noted that the medication seemed to cause another effect -- stronger and longer lasting erections. Even if they hadn't been able to maintain an erection before, the ability returned while they were on Viagra. 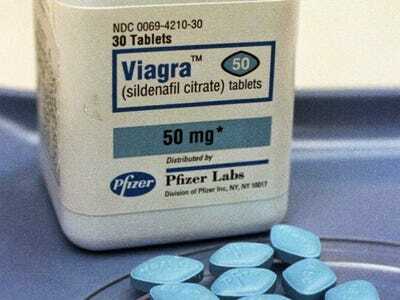 Pfizer conducted clinical trials on 4,000 men with erectile dysfunction, and saw the same results. Enter the age of the little blue pill. 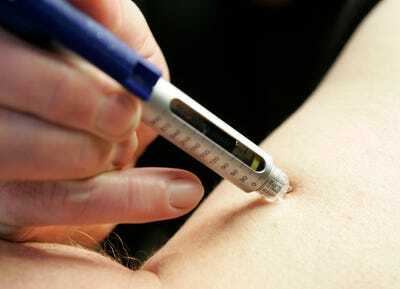 The discovery that later allowed researchers to find insulin was an accident. In 1889, two doctors at the University of Strasbourg, Oscar Minkowski and Josef von Mering, were trying to understand how the pancreas affected digestion, so they removed the pancreas from a healthy dog. A few days later, they noticed that flies were swarming around the dog's urine -- something abnormal, and unexpected. They tested the urine, and found sugar in it. They realised that by removing the pancreas, they had given the dog diabetes. Those two never figured out what the pancreas produced that regulated blood sugar. But during a series of experiments that occurred between 1920 and 1922, researchers at the University of Toronto were able to isolate a pancreatic secretion that they called insulin. Their team was awarded the Nobel prize, and within a year, the pharmaceutical company Eli Lilly was making and selling insulin. Alfred Nobel accidentally discovered dynamite in 1833. 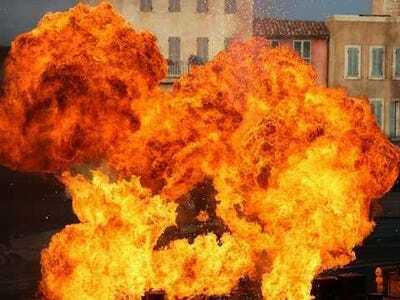 Nitroglycerin was becoming a widely produced explosive, but it had some serious problems. It was unstable and regularly blew up people, buildings, and everything else around. While working with nitroglycerin one afternoon, a vial slipped out of Nobel's hand. SPOILER ALERT: there was no explosion, and Nobel lived. The nitroglycerin landed in sawdust, which soaked it up. He was later able to explode the sawdust, and concluded that mixing the nitroglycerin with an inert substance stabilised it. In 1903 Edouard Benedictus, a French scientist, dropped a glass flask that had been filled with a solution of cellulose nitrate, a sort of liquid plastic. It broke, and the liquid evaporated. 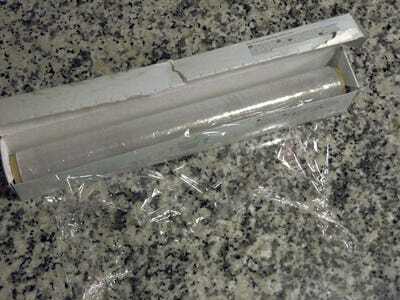 The pieces of glass were broken, but they stayed in place and maintained the shape of the container. 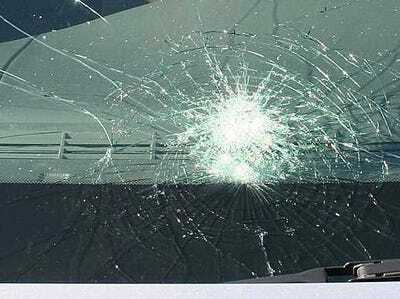 Upon investigation Benedictus realised that somehow, the plastic coating had helped the glass stay together. This was the first type of safety glass developed, a product which is now frequently used in car windshields, safety goggles, and much more. After years of trying to turn rubber into something useful that wouldn't freeze rock hard or melt in the hot sun, Charles Goodyear was struggling. He'd been experimenting for years and invested everything he owned in rubber research, but hadn't been able to create a commercially viable product, and his family was starving. But things started to turn around. 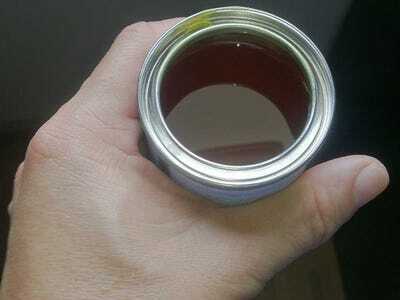 First, he poured some nitric acid onto some rubber that had been coloured gold to remove the colour. It turned black, so he threw it out, but removed it from the trash when he realised that it had become hard on the outside, and was smoother and drier than any previous rubber. But it still melted in high heat. He started using sulphur in his experiments, and here's where things get a little murky. As the story goes, in a fit of excitement, he tossed some rubber that had been treated with sulphur up in the air, and it landed on a stove. But instead of melting, it charred, creating an almost leathery, heat-resistant waterproof substance. After further experimentation, he realised he could get the most effective results by using steam to heat up the mixture of rubber and sulphur he'd created. Finally, he found success. Goodyear vehemently disagreed with those who label this finding an accident, since he's the one who followed through with it all. 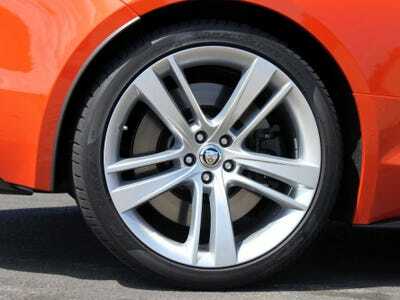 But (if the story is true), the discovery still depended on one lucky accident. Ralph Wiley, an employee of Dow Chemical, is credited with discovering the substance that would become the plastic wrap we use today to preserve our food. Legend has it Wiley was cleaning lab equipment when he came across some glassware that he just couldn't scrub clean. The substance in the vial was polyvinylidene chloride, which Dow used to create a kind of greasy film originally used to protect military planes from the elements. 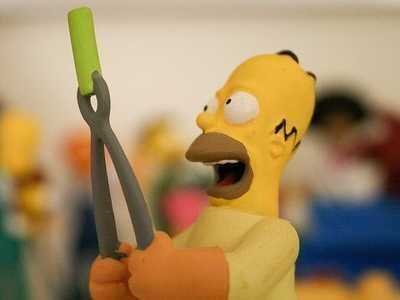 Later, it was also adapted for use in upholstery, boot insoles, and even doll hair. Eventually, Dow Chemical was able to refine the substance into the clingy plastic wrap that is now a staple in kitchens around the world. When Harry Coover, Jr. first discovered the substance that would become Super Glue, he was actually experimenting with clear plastic gun sights for use in World War II. He'd been playing around with a class of chemicals called acrylates, but found that the formula he came up with was too sticky and abandoned the substance. Years later, in 1951, Coover was again looking at acrylates, this time for use in a heat-resistant coating for jet cockpits. One day, his colleague Fred Joyner spread one of the acrylate compounds between two lenses to examine it with a refractometer. To his dismay, he found that the two lenses stuck together and could not be separated, a waste of expensive lab equipment -- or so he thought. This time around, Coover saw the potential in the sticky substance, and several years it finally went on the market as an adhesive we know today as Super Glue. These misconceptions will blow your mind.